Our Co-founder and COO, George Brandes, joined eHealth Radio and the Health News & Technology channels to discuss the exciting work Pacify is doing to provide 24/7 support to new parents everywhere! CLICK HERE to check out the episode on the eHealth Radio page, or listen below to tune in with George on the pod! 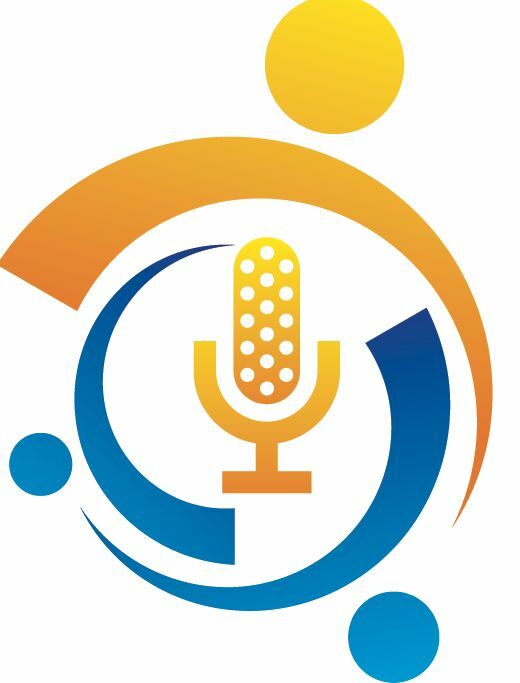 The eHealth Radio Network produces informative health information, news, and advice featuring some of the leading innovators in healthcare and wellness. Broadcast radio veteran and Host, Eric Michaels and eHealth Radio takes aim and interviews the leaders who are changing healthcare as we know it.